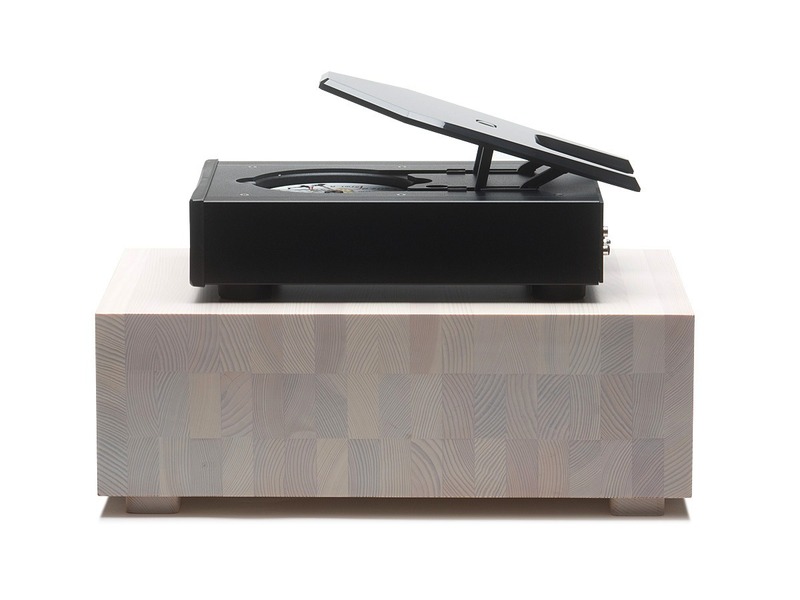 The platform is designed for audio devices and column loudspeakers. 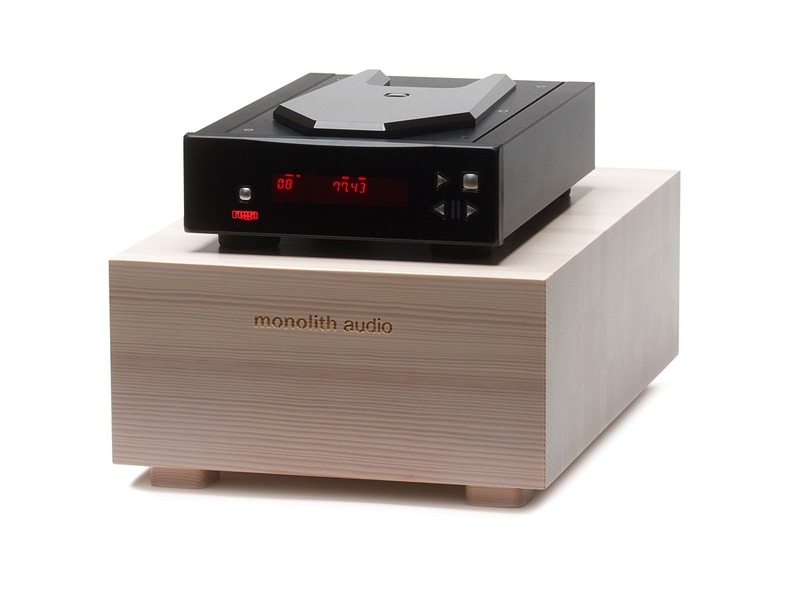 The photos present the platform that has been specially designed for Rega audio devices from the new “R” series. 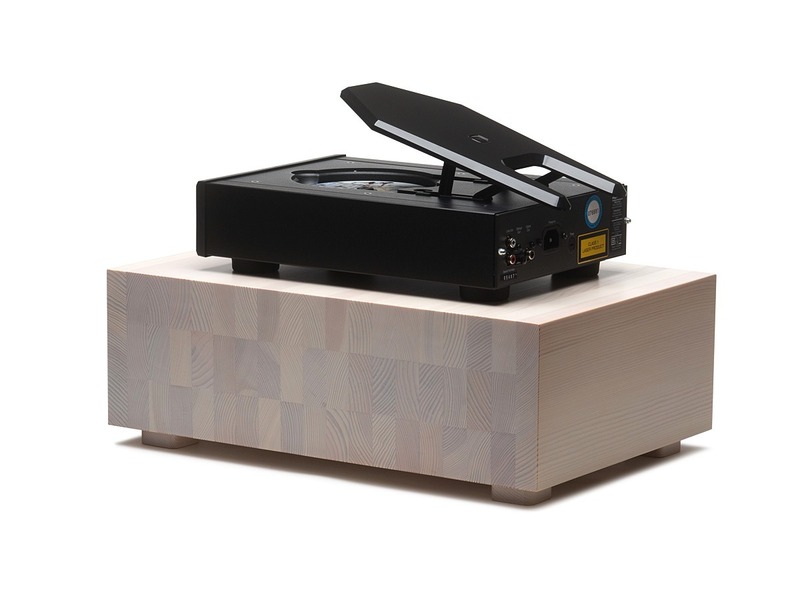 This platform constitutes an alternative to audio tables (the platform is independently used on the floor), or can used as their supplement (a platform used on a table). 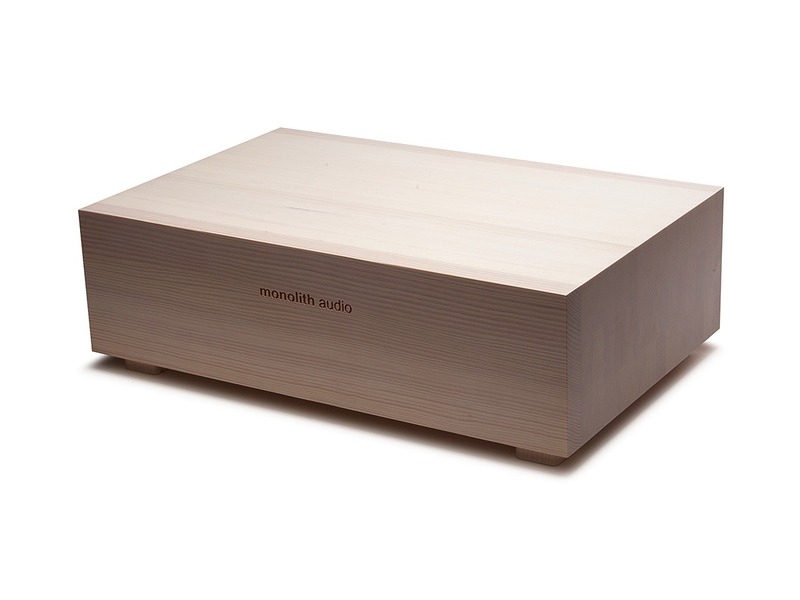 Carefully selected wood with the natural parallel wood grain ensures a deep aesthetic experience. In order to manufacture one platform, it is necessary to presort ca. 100m3(!) of sawn timber that is dried to reach the humidity of 8-10%. This requires a lot of work and high production capacities. Owing to the block structure, it is possible to obtain material with no defects, one that is dimensionally stable in changeable conditions of use. 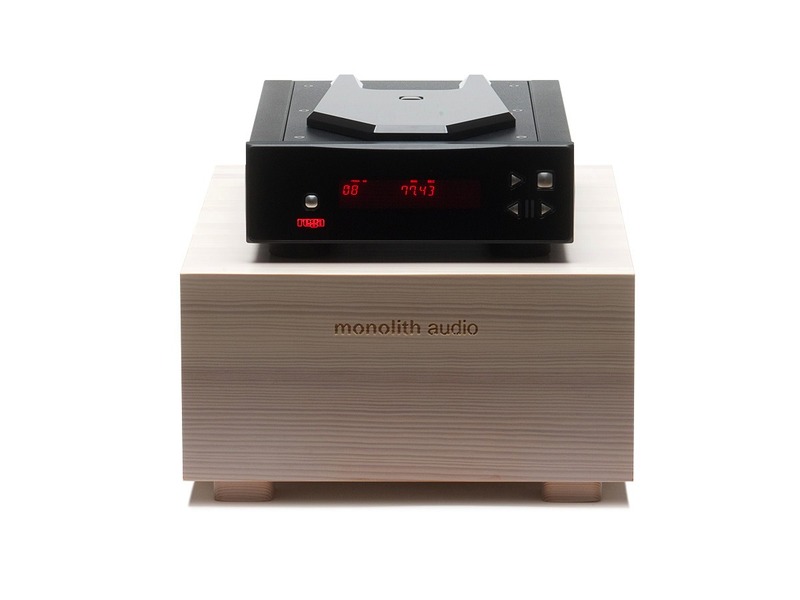 The platform is covered with a high lacquer, which is available in many colours. A semi-transparent white version can be seen in the photos. Dimensions in cm: W 30 x D 45 x H 16. Upon order, platforms can be manufactured in any dimensions and for any devices. 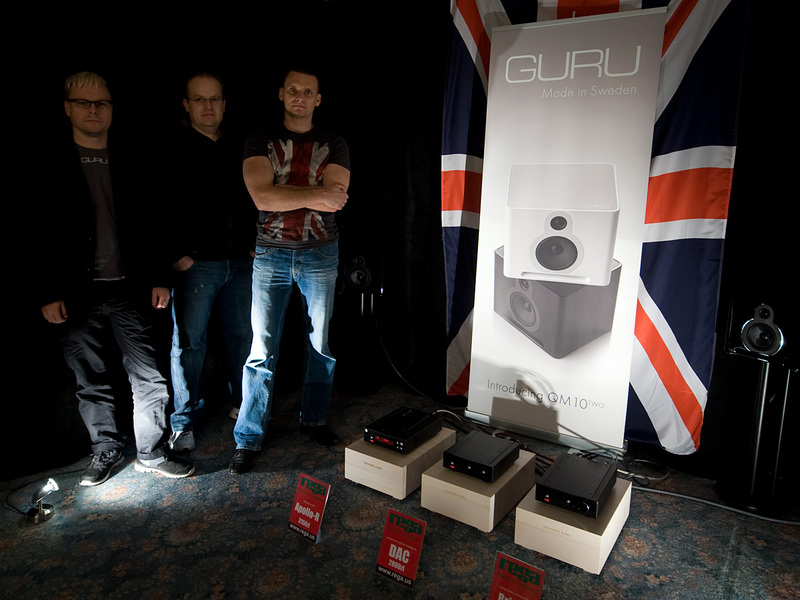 The platform with the remaining audio system components (Rega Apollo-R, Rega DAC, Rega Brio-R and speakers Guru QM10Two) won the BEST SOUND award during the Audio Show Fair in Warsaw (6-7 November 2012). “The Audio Show Fair is the most important audio event in Europe; it comes right after the Munich Fair and right before the Milan Fair”*.